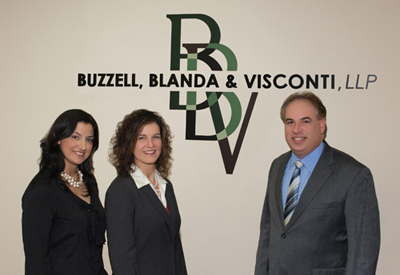 Buzzell, Blanda and Visconti, LLP is a full service law firm located at 535 Broadhollow Rd. (Route 110), Suite B-4 in Melville, New York. Our objective is to assist our clients in achieving success by providing efficient and effective legal representation. Our areas of concentration include zoning and land use, real estate, litigation and appeals, municipal law and environmental law.